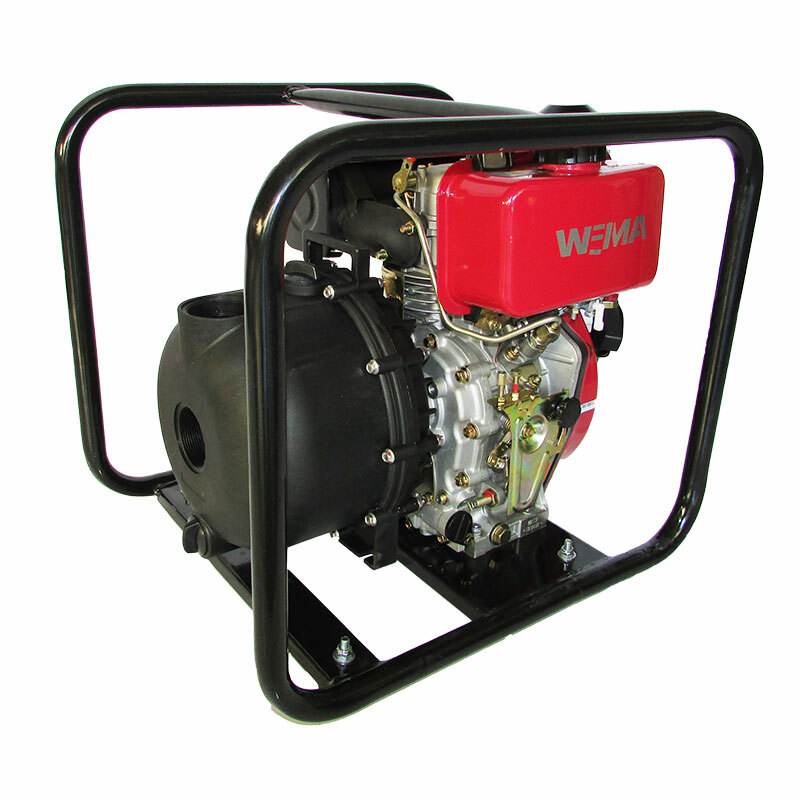 We offer a wide range of water pumps, ranging from 50mm up to 100mm (2” to 4”) port size. 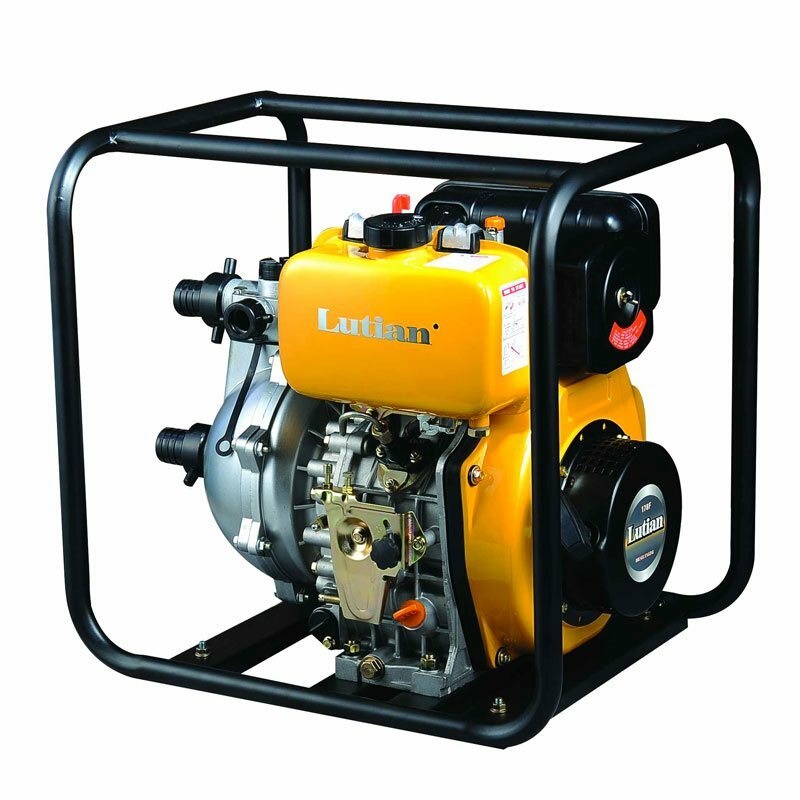 Our water pumps are available in both petrol and diesel and the range covers clear water, trash, chemical pumping (such as fertilizers and salt water pumping) and slurry pumping. 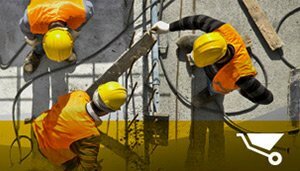 These pumps are ideal for construction, mining, industry and agricultural use. 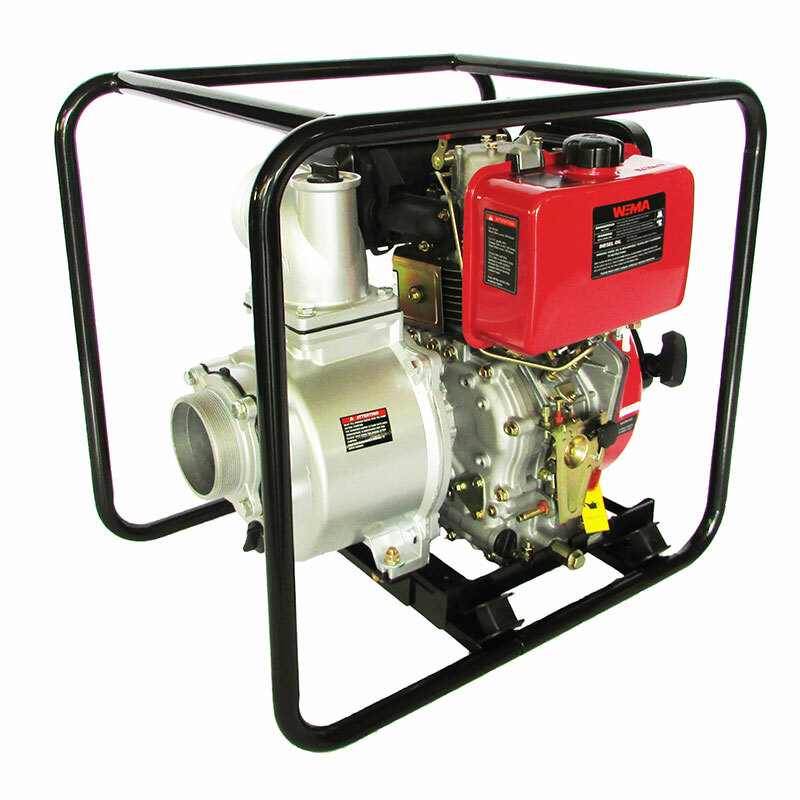 If you’re looking for a water pump solution that’s reliable and convenient, Goscor Power Products offers a wide range of water pumps for sale. 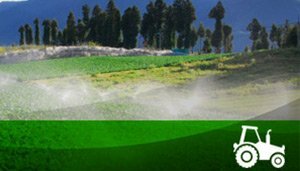 We have pumps that work for clear water and dirtier water applications, high head pumps and specialised pumps that work in agriculture, to pump fertiliser to irrigation systems. 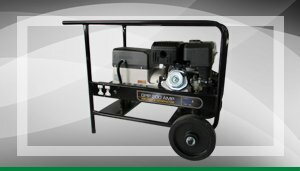 How does a High Pressure Pump work? 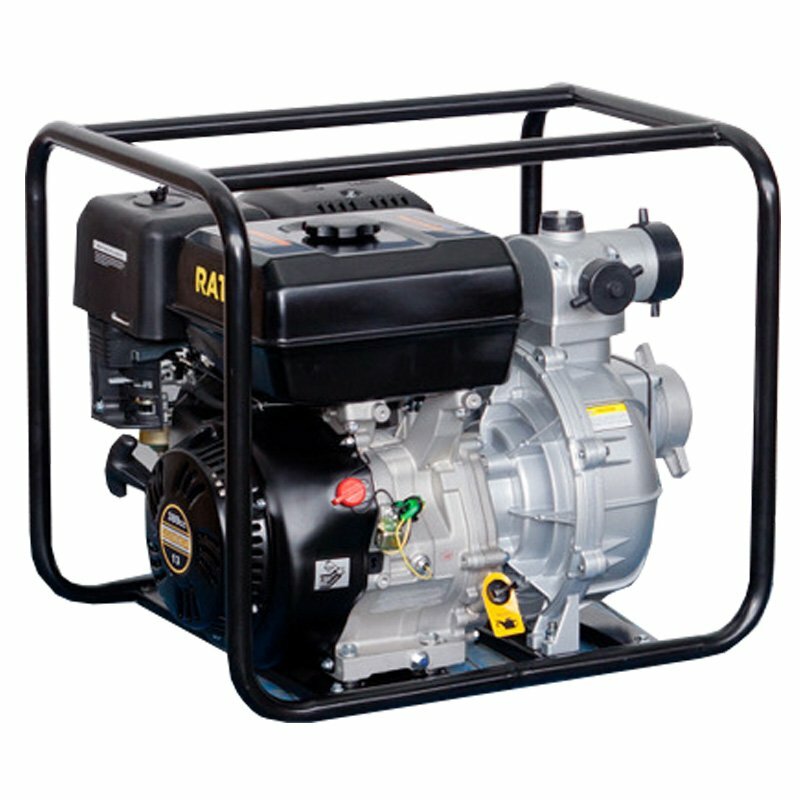 Pumps used in commercial, industrial and agricultural operations all work in the same way. They basically move water using a piston or a impellor, to create force, which makes the water flow. 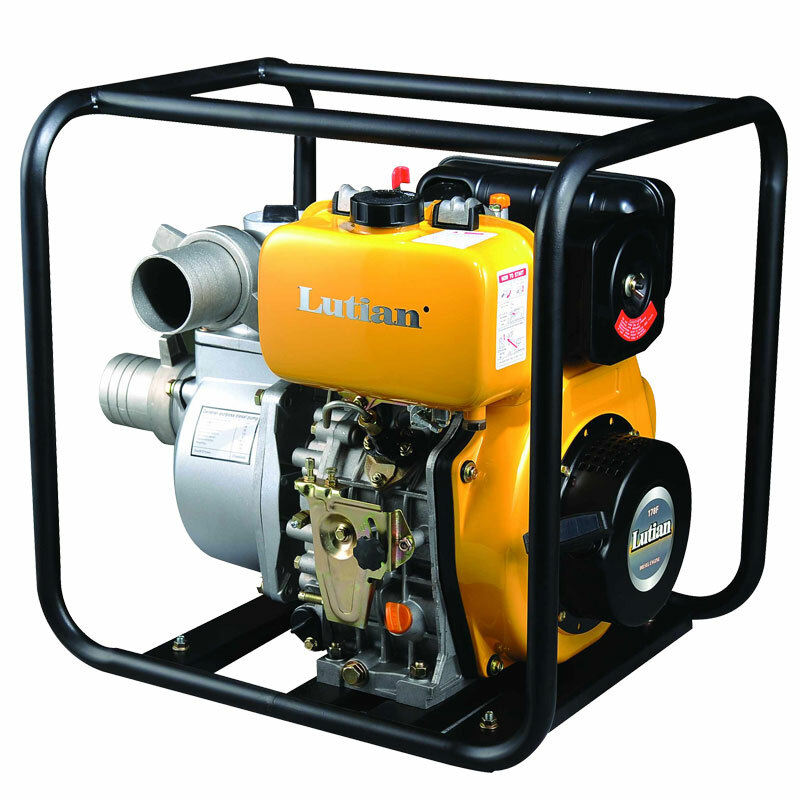 A centrifugal water pressure pump has two ends. The wet end which actually touches the water, and a dry end where the crankshaft is. This area is kept dry by means of seals. 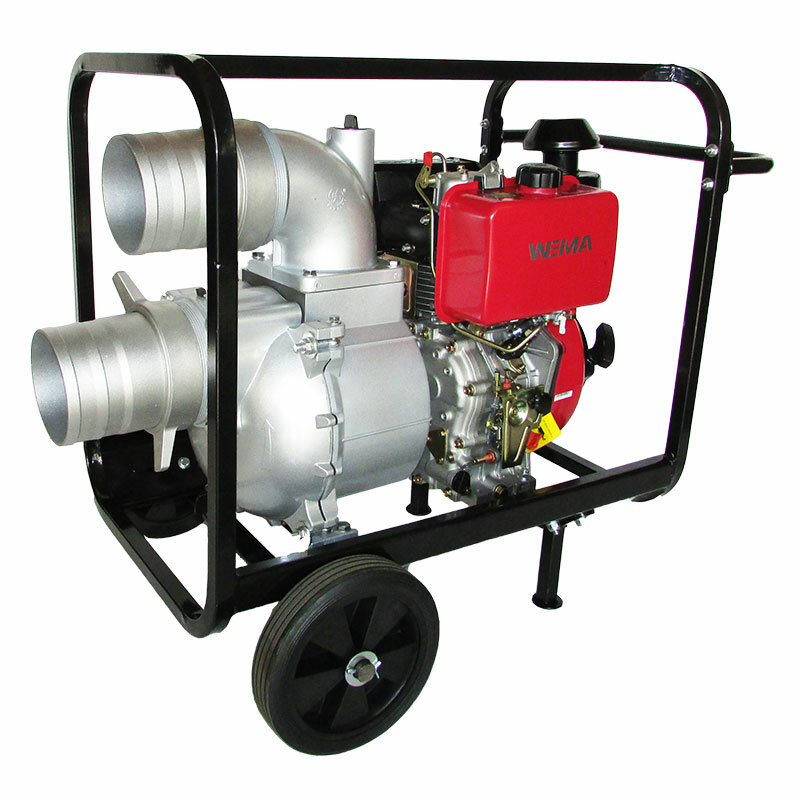 All water pressure pumps need power to operate, and Goscor’s range of pumps are available in diesel and petrol. 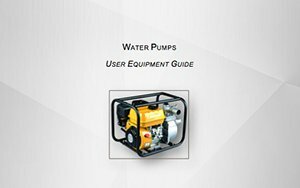 You get many different types of pumps including an in line water pump, submersible pumps, a trash pump, transfer pumps and a utility pump. 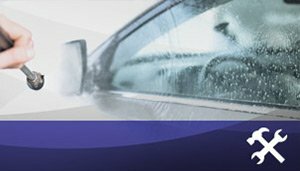 Clear water pumps are perfect for draining water from swimming pools, sumps and reservoirs, and dewatering at construction sites or for pumping water from rivers to reservoirs. These pumps can also be used for other applications like removing floodwaters. 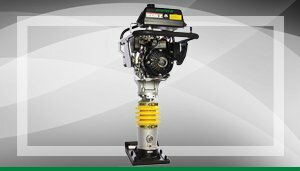 Goscor Power Products offers a petrol water pump and diesel water pump selection, ranging from 16m³/hr to 100³/hr. We offer Rato, Lutian and Weima branded pumps. 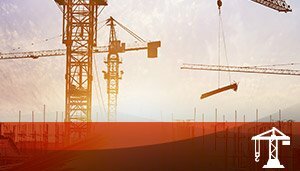 Whether you’ve got a construction site that needs dewatering or are looking for a water pump for your farm, Goscor offers pumps for construction, mining, industrial and agricultural use. If you’re wondering about a water pump price, contact Goscor today for a quote on all our pumps. 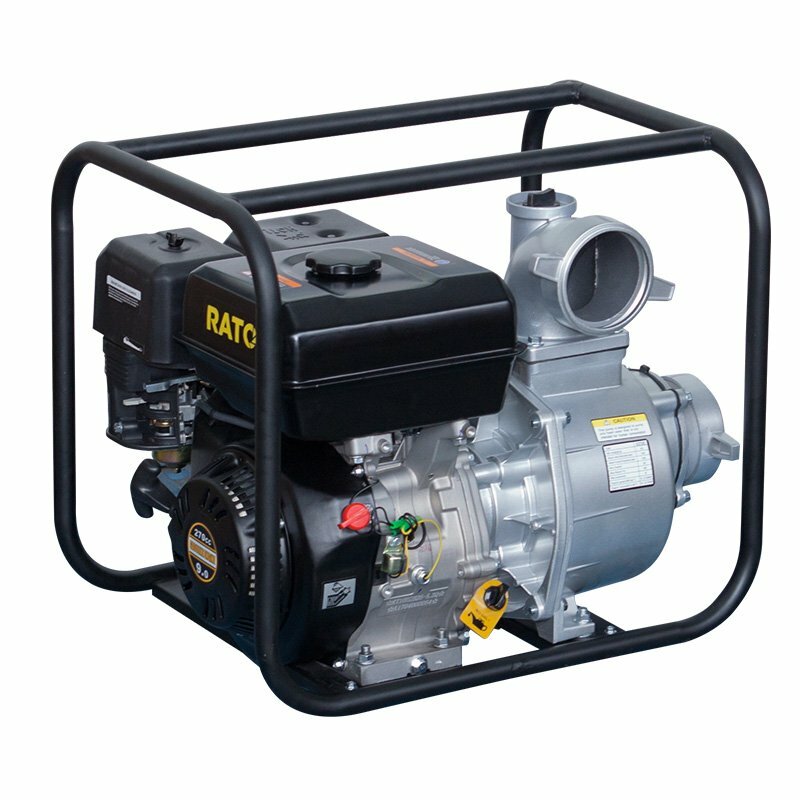 Our water pump price is very competitive, and we offer a range of the best water pumps on the market. 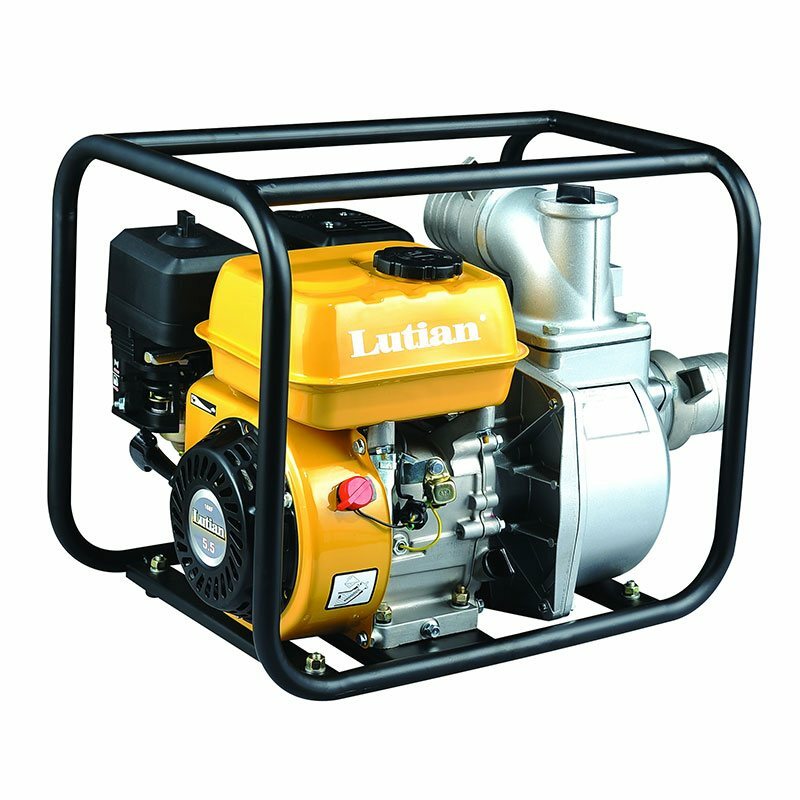 At Goscor Power Products, we offer a vast selection of petrol water pumps including brands like Rato and Lutian, to customers across the construction and engineering fields. 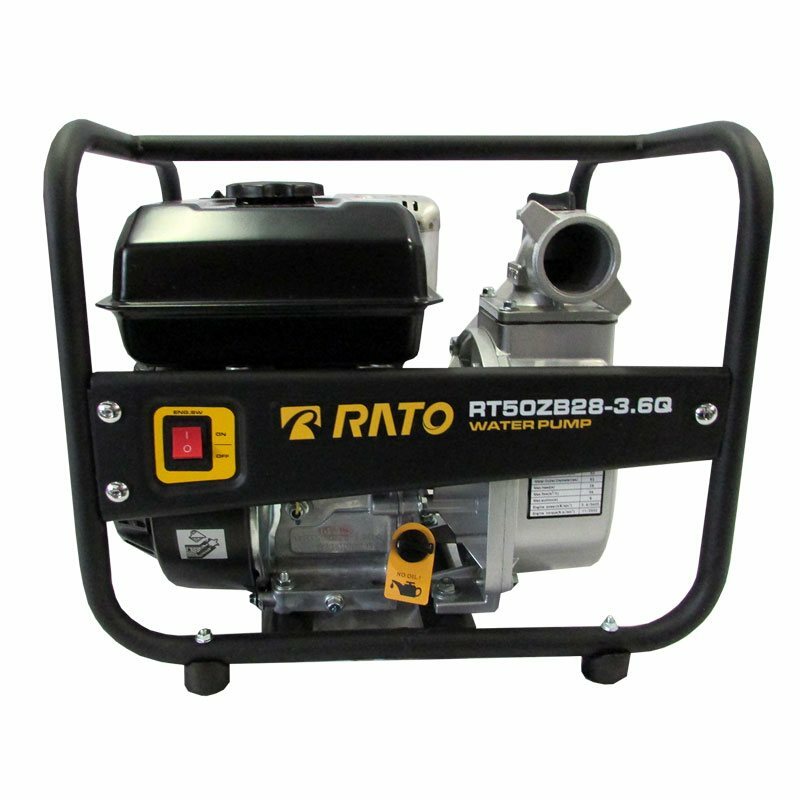 Our range of petrol water pumps for sale in South Africa are built strong and can be depended upon to handle any tough dewatering or floodwater removal job necessary. 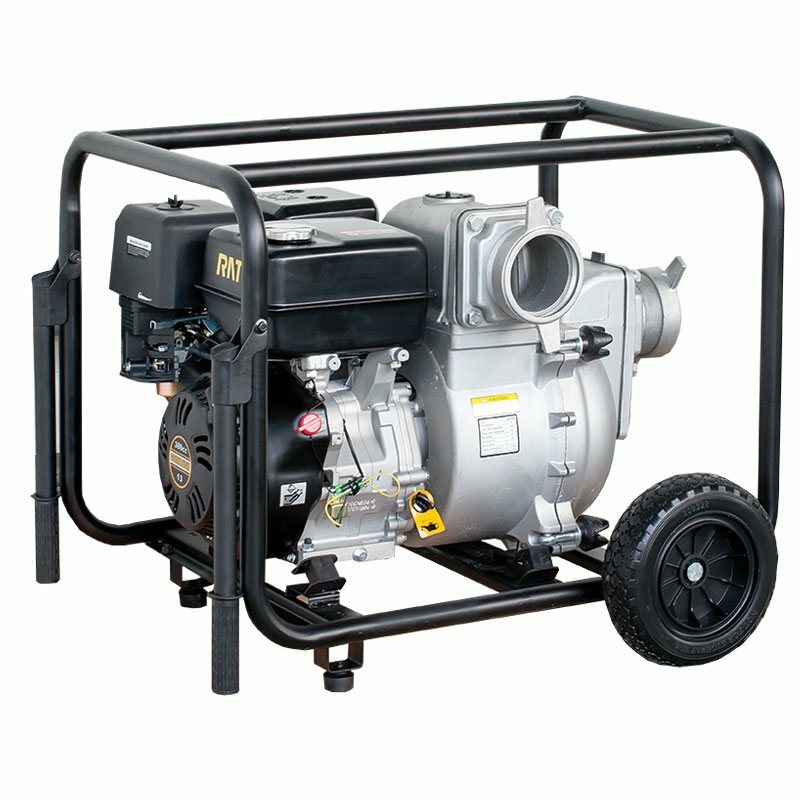 Are you in the market for a hard-working, dependable diesel water pump for sale in South Africa, able to do the toughest water removal jobs for a range of industries? 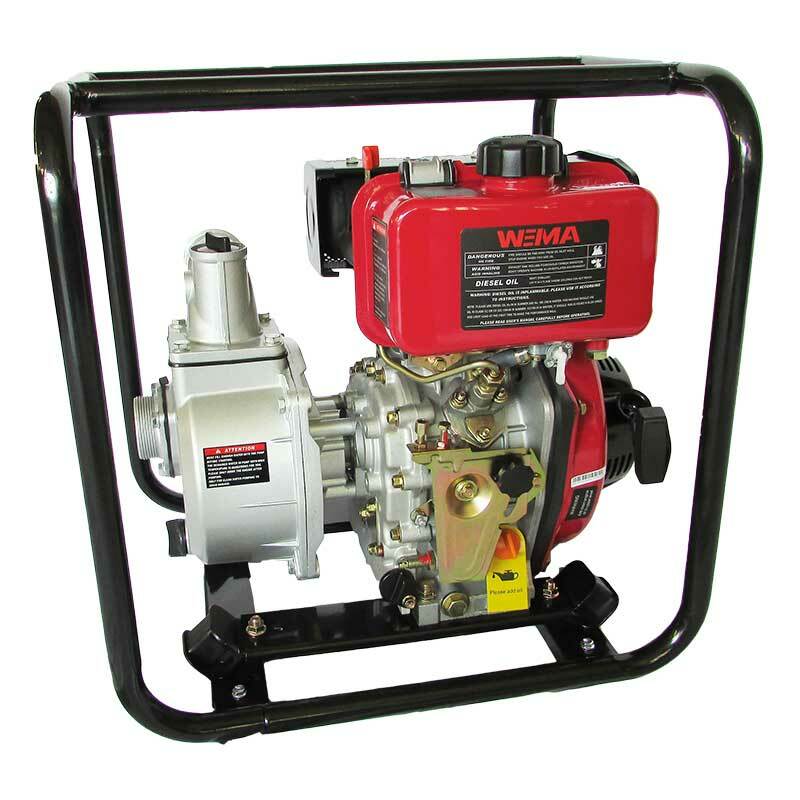 At Goscor Power Products we proudly stock WEIMA diesel water pumps for sale. 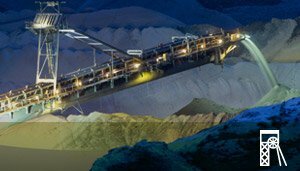 WEIMA offers only the best in dewatering and flood water removal capabilities. 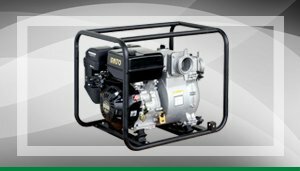 Whether you’re looking for industrial diesel water pumps or diesel water pumps for irrigation, you’ll find it all at Goscor Power Products. High Head pumps can handle more resistance than normal pumps. 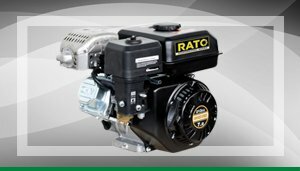 They offer greater performance and efficiency than a standard pump. A high-head or high-pressure pump needs larger impellers and a high rotational speed to provide improved performance. 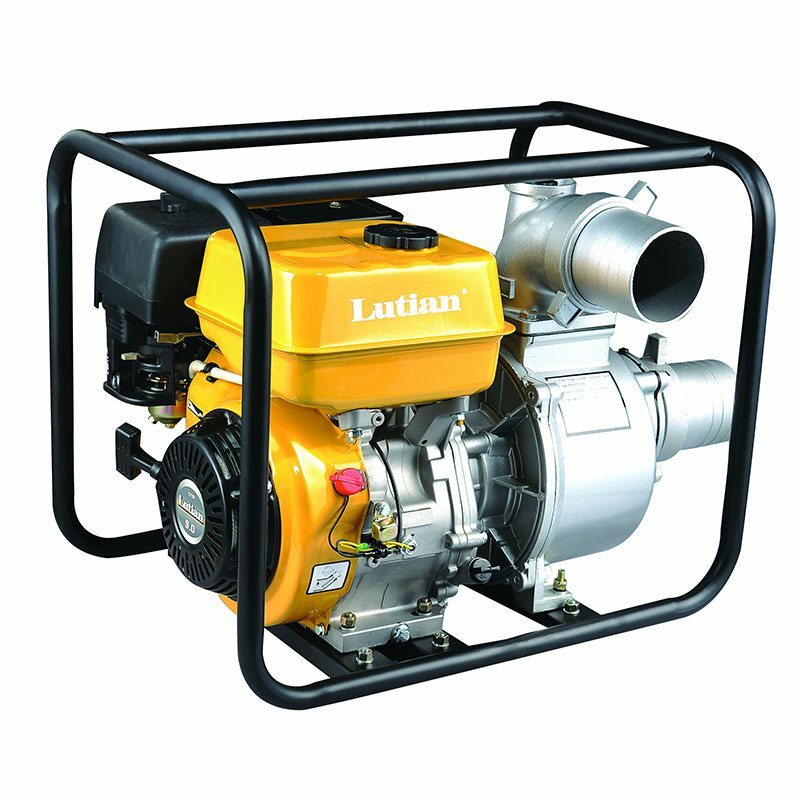 Goscor offer both Rato petrol pumps and Lutian diesel high head pumps. 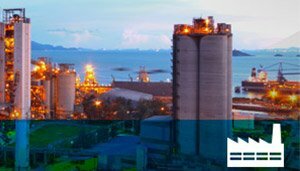 How an Industrial Fertiliser Pump can help your Agricultural Business. 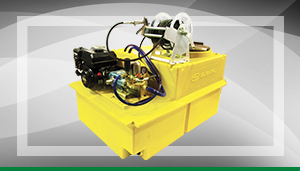 Fertiliser pumps transfer fertiliser to your supply and nurse tanks. Your fertiliser pump is the key piece of equipment in this setup. Studies have shown that by providing the right amount of fertilisation to your crops, you can triple the size of your harvest. 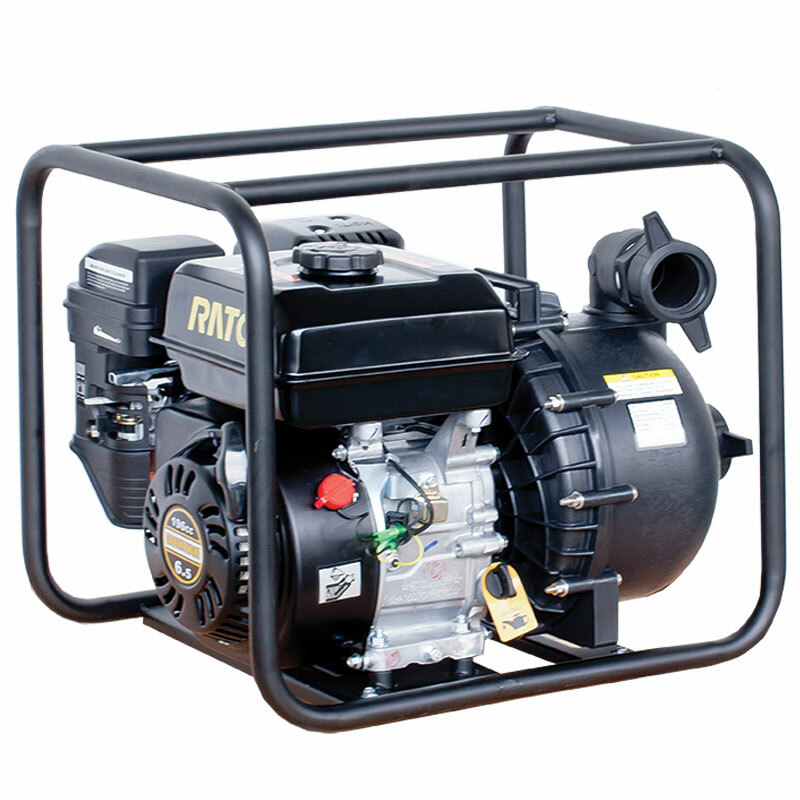 Our pumps are durable and easy to use. One of the reasons a fertiliser pump works so well is that it delivers many small applications of nutrients, which is the best way to get plants a consistent dose without overpowering them. 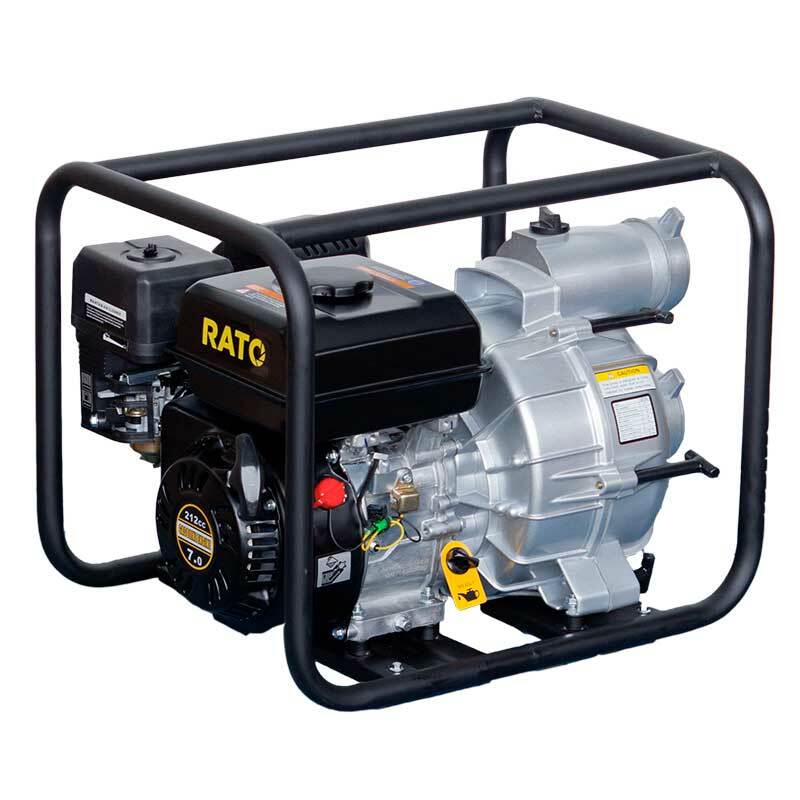 Goscor Power Products stock both Rato and Weima fertiliser pumps. 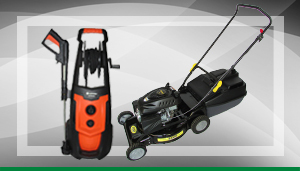 Goscor offers a great range of pumps for many different applications.